Matt. Matt. HD Wallpaper and background images in the Matt Bomer club tagged: matt bomer bomer matt matthew bomer. 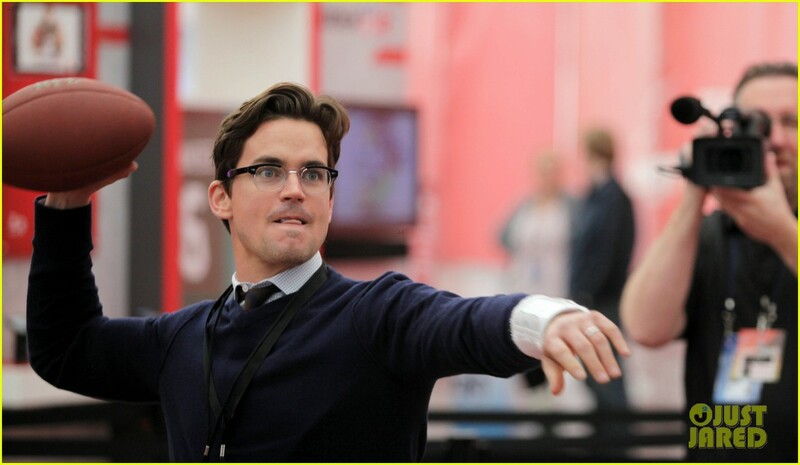 This Matt Bomer photo contains costume d'affaires and costume d’affaires.